The default map in Tableau is good for showing overall locations, but it cant be used to zoom in to specific streets or buildings in your locality. But dont worry, you can use Open StreetMap for that. Download this file and save it under Mapsources folder in your Tableau repository. Default location in windows is C:\Users\<username>\Documents\My Tableau Repository\Mapsources). 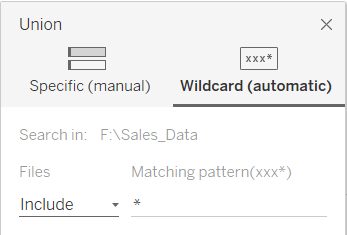 Restart Tableau and build a view that uses the default map. 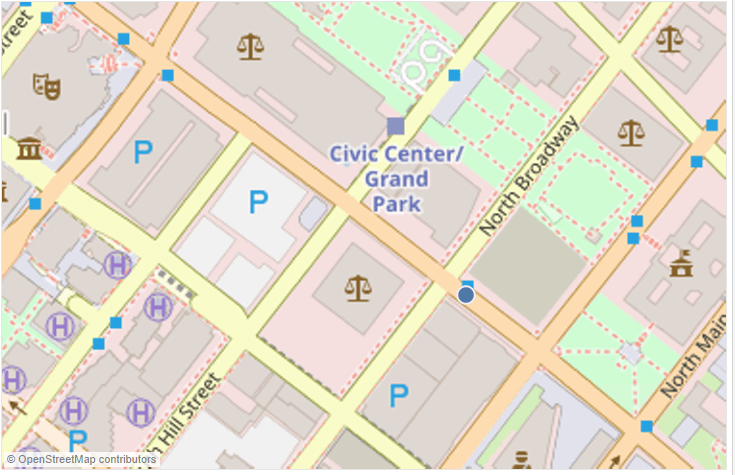 Now select Map> Background Maps > Open Street Map to get the OSM map. This will enable the OSM map as background map with default styling. Now try to zoom in and observe the details. What happened? All the magic lies in the tms file. Here is its contents. 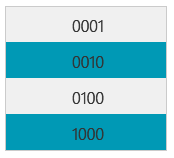 You can find the documentation about tms (Tableau Map Source) file here. Note: Open StreetMap server in the above tms file should not be used for high volume production sites as it is against OSM policy. Basic testing and demonstration usage might be acceptable. Please refer to OSM tile usage policy for details.